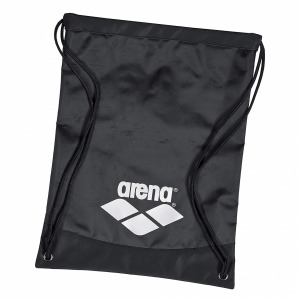 Arena have created this piece of swim training equipment to help your kid focus on perfect technique. 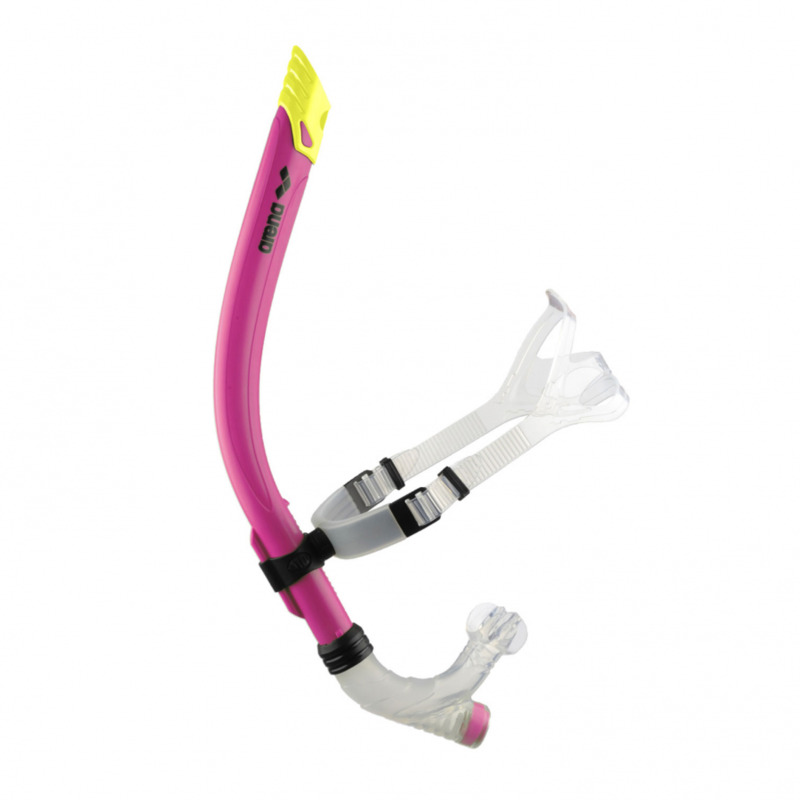 Using the Arena small junior pink swim snorkel your young swimmer will be able to concentrate on stroke efficiency, body roll and also head position while breathing underwater continually. 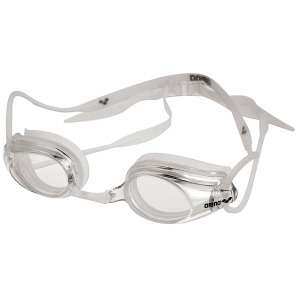 Their cutting-edge swim snorkel features a front-mount, silicone strap and mouthpiece, and a padded head bracket so your aquatic champ is always comfortable. 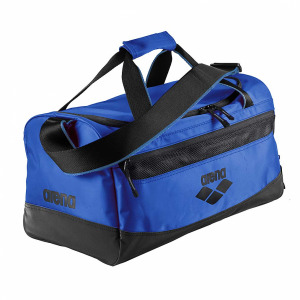 Safe to use, long lasting and easy to pack.